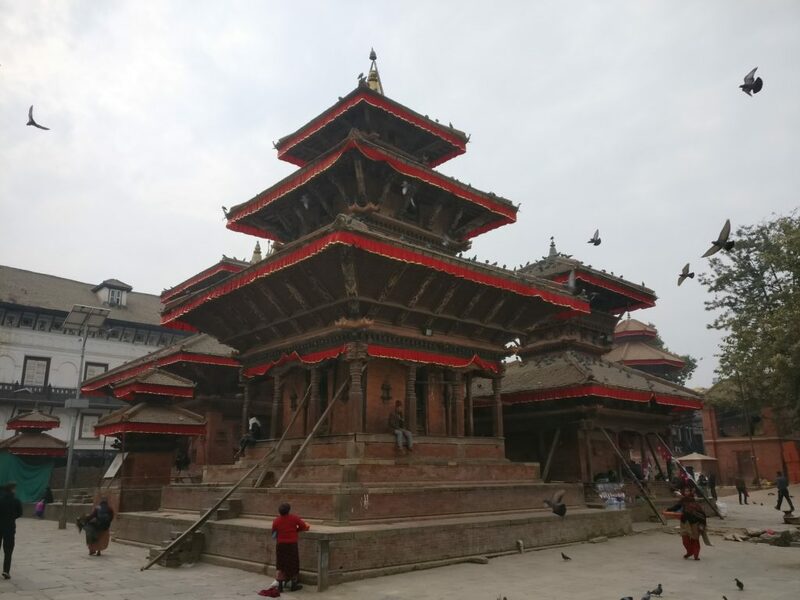 Kathmandu is capital city of Nepal, it is a big and very dusty city which has a lot of things to offer before or after your trek. It is recommended to spend more time after trekking, because it is not hard to get sick in the city and have bad stomach. You want that after the trekking, not before! King Manadeva 460A.D. and by 13th century Monkey Temple became important spot for Buddhism. Also it is one of the oldest stupa of its kind. It is also probably the most popular temple in Kathmandu as it is not that far away from Thamel. Entrance price: 200NRP for foreigners but it is very easy to avoid this price by walking around the official entrance points. Durbar square is located in front of old royal palace from former Kathmandu Kingdom. It is one of the UNESCO World Heritage sites. During daytime place is full of people, pigeons and cows. You can also find a lot of souvenir sellers and other tourists wandering around. Durbar square offers you many interesting old buildings which are nice to see and photograph. Check out Basantapur Tower, Taleju Temple, Indrapur temple and Courtyard of Kumari Bahal, Talaju temple is also impressive. Entrance fee: 1000NRP for foreigners. Very easy to avoid if you walk further away from the ckecposts. I don’t know if you can enter all of the places without ticket, but to see main buildings from outside it is definitely possible. Check out unique places to visit in Kathmandu which are recommended by Katie. Nepalese tea in nice small boxes. Price – 160/250NRP/box. Yak wool shawls and or blankets. Price – 700-1500NRP. 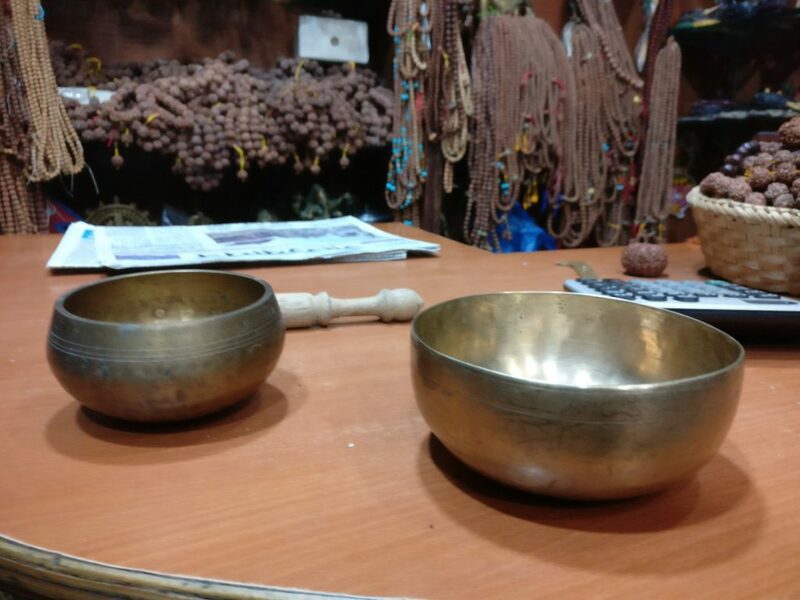 Tibet bowls (handmade ones, not from AliExpress). Price – from 800NRP. Colorful hats made from wool. Price – starts at 150NRP. Prayer flags. Price – no idea. Colorful jackets/sweaters. Price – from 2000NRP. Paintings of mountains in many galleries around Thamel. Price – from 1000NRP. Before buying souvenirs you need to find out more information about changing money in Nepal. It is recommended to change cash, as the ATM fees are pretty high! This place was my favorite for breakfast or dinner. Great chicken BBQ, good deserts and sweet banana lassi. 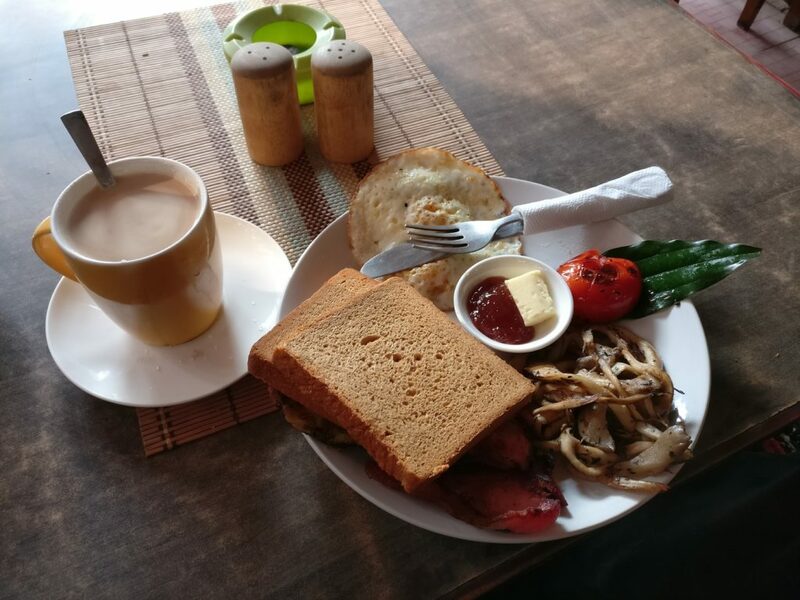 The atmosphere is nice and quiet – that’s what you want after busy streets of Thamel. Check this place out, it is in fron of Pokhara peace hotel. Sweet pastries are on every corner in Thamel. Check out chocolate cakes, apple pies, strawberry tarts. Many bakeries serve their best sweets, get your calories back! BONUS: Check out ultimate backpacking guide in Nepal for best information about traveling in Nepal. After your long hike you probably dream about good massage. I can definitely recommend Seeing Hands clinic which is located exactly in Thamel backpackers district in Kathmandu. It is managed by blind people and the people doing massage are also blind. They are super friendly and communicative. Massage for one hour will cost you 2000NRP, but the quality of it is really worth the money. You can also rent motorbike and drive around, visit other stupas around the city, eat local food including momos, dal bhat and other stuff. Enjoy your time in Kathmandu! Precisely written blog. I think this is what people look for on the internet. Nice job. While everything sounds nice, a massage is definitely what I would do! Hahhahah. Yeah, the massage was great experience for sure. I loved Kathmandu! I found the shopping to be quite fun there as well! 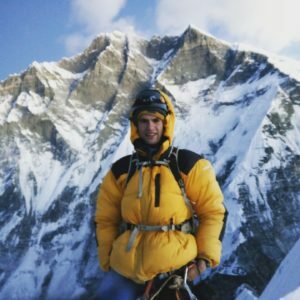 What a lot of fun things to do in Nepal. I would love to eat some of those great cakes. Always a win in my book. There are so many bakeries in Nepal. You can find them even at 4000 meters above sea level. And the cakes usually are wonderful! I recently visitied Kathmandu and loved exploring thes Durbars and markets. I will probably visit soon. Did you visit some other places in Nepal? Or was it only Kathmandu? Durbar square is special place for sure! I really want to visit Kathmandu some day. Thanks for the great guide. For some reason, that toast looks so good! If you visit Kathmandu one day make sure to go out of the city as soon as you can! There are much more interesting things to do besides the capital city. 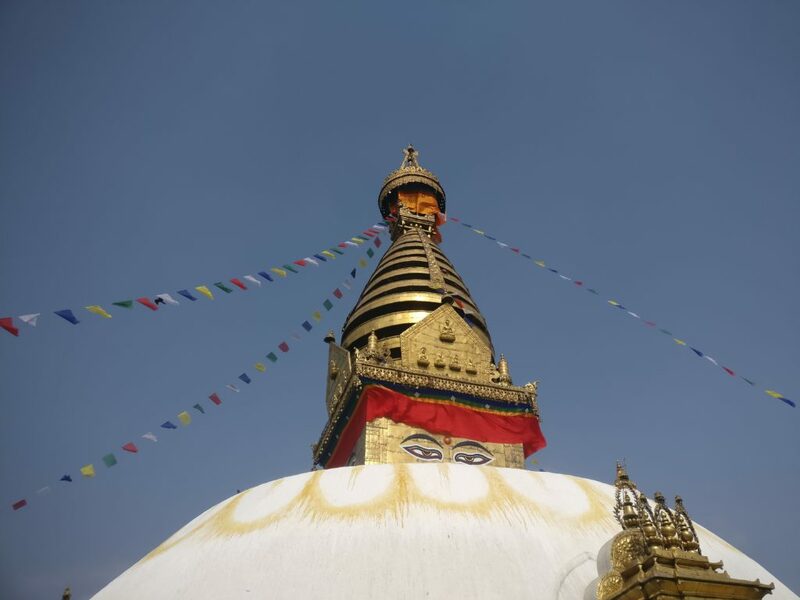 I visited Kathmandu on multiple occasions and I must say a great post! You really did a great job of covering the highlights of the city. Thanks, Daniel. What places and things to do you enjoyed the most in Kathmandu?